After much hype, Kanye West finally released his new album titled Ye a few hours ago across all streaming platforms and online stores. 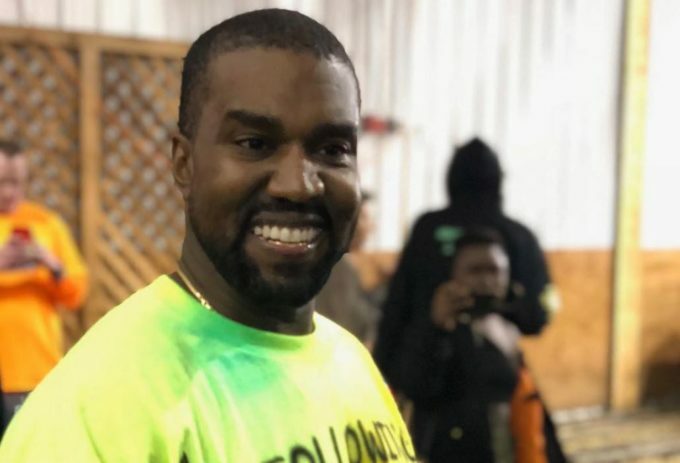 The album’s release came shortly after a listening party that the rapper and his wife, Kim Kardashian hosted last night in Jackson Hole, Wyoming which was attended by close family, friends and section of media from across the country. Most details about the album were kept a mystery — the public did not even know the title of the set until Chris Rock announced it while introducing the album at the listening session. Kanye’s album often have a ton of guest writers, producers and artists helping out with the overall sound that he wants to achieve. Some are credited on the tracklist itself while many others can only be found once you dig deep into the liner notes. That’s somewhat the case with Ye as well. Only Nicki Minaj is officially mentioned as a “featured” artist as per the credits uploaded on online stores like iTunes. Kanye West has produced the entire album with some help from Mike Dean, Francis & The Lights, Che Pope and Benny Blanco. Apart from Nicki, some of the other guests which can be heard throughout the album are as follows: Ty Dolla Sign & Valee on ‘All Mine’, Jeremih, Ty Dolla Sign & Young Thug on ‘Would’nt Leave’, Charlie Wilson & Kid Cudi on ‘No Mistakes’, John Legend, 070 Shake & Kid Cudi on ‘Ghost Town’ and DeJ Loaf & Ty Dolla Sign on ‘Violent Crimes’. None of them, however, are listed as featured artists. For rest of the producer and writer credits, take a look at the list we compiled below.